As an organization using Ariba you may be implementing Guided Buying. 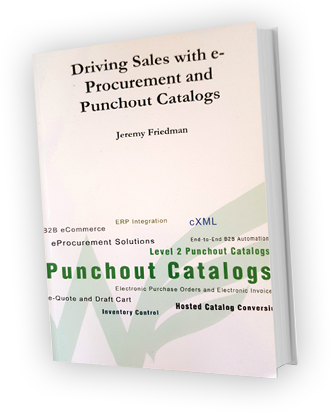 Guided buying allows buyers even more visibility and simplicity in the procurement process. It can step the user through the guidelines set by your organization and reduce questions about process and increase user adoption. Choosing to implement guided buying within your organization is only half of the equation. Suppliers need to embrace the concept as well. 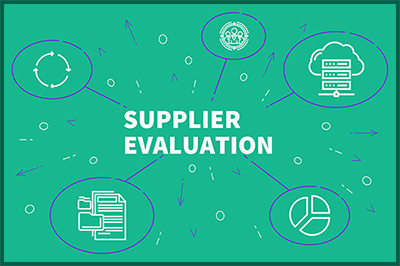 Many suppliers may not have the capability to support everything required to maximize your new guided buying. Guided buying offers the ability to give a user a single place for all their shopping. 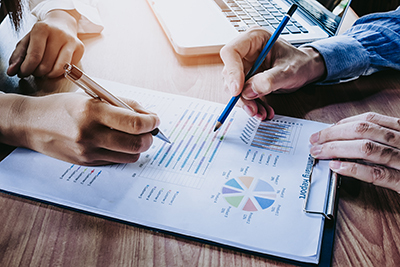 The business rules can be applied to walk a buyer though the process, while ensuring that the simplicity remains but the enforcement of business requirements and compliance is still in place. Guided buying also follows all the existing rules for approvals and workflow so there is no concern about process change for the users. As your organization implements guided buying, one key point to discuss is suppliers. Suppliers need to understand the benefits of guided buying and why it’s important to be part of the new technology. Laying out these benefits, selecting suppliers and disseminating this information can often been a challenge. Suppliers very often have different concerns when there is an organizational change and how it will affect their business. Contact GreewningTechnology to learn more about our supplier enablement services for Ariba guided buying.